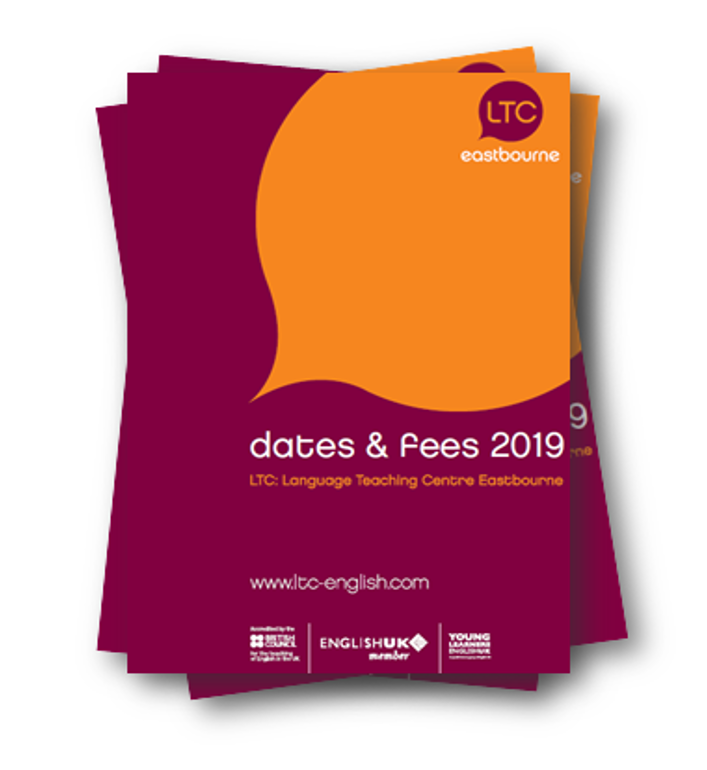 Every year, here at LTC Eastbourne, we welcome up to 100 groups from all over the world. During the summer most groups are integrated into our Summer School for Younger Students. At other times, most are closed groups, though it may be possible to integrate older students into our General English course, depending on the number of students and the length of their stay. Our closed group courses are designed according to the group’s needs and requirements. Our staff work with group leaders to provide the best possible care for their students. Our LTC schools offer a range of course option for closed groups. 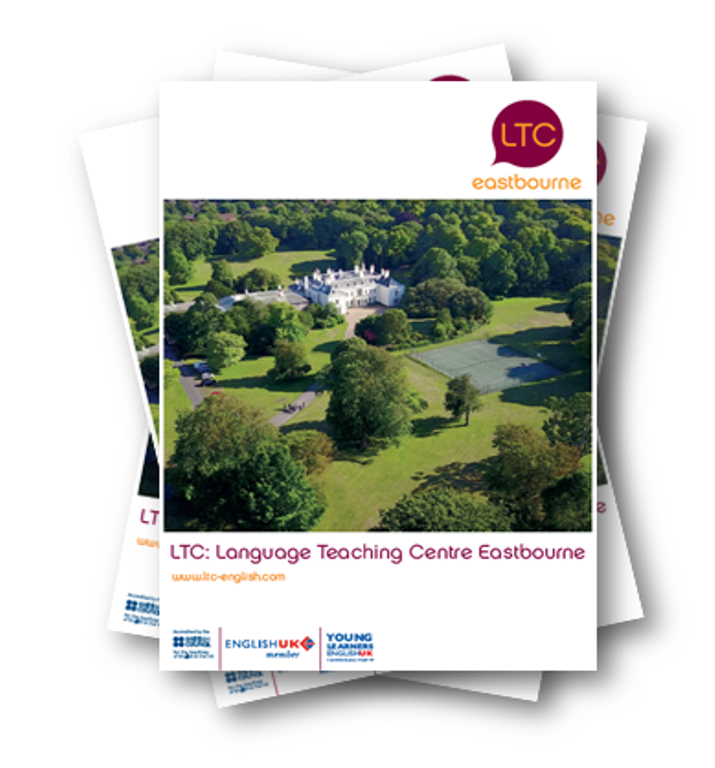 Contact Paul Clark, Principal, on paul@ltc-eastbourne.com. In LTC I like all. The food is very good. LTC have a big garden… The staff is very friendly and nice.